Capable up to 128 channels. 24Hrs continuous online monitoring – Best for Critical installations. Worry free with customized alarm/warning system. 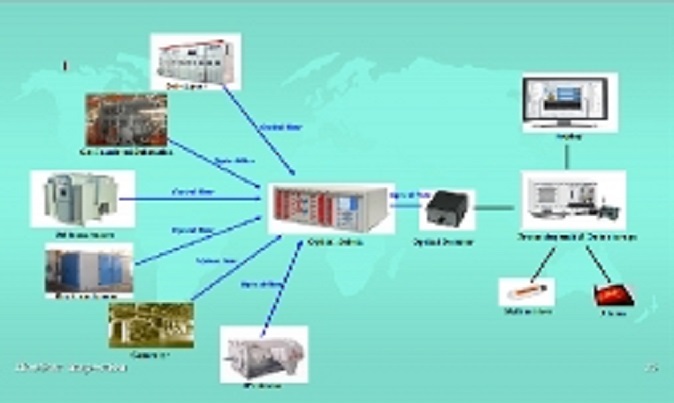 Can be linked to EHiPS for intelligent condition monitoring of equipment. Installation done without disruption to operation and safe. 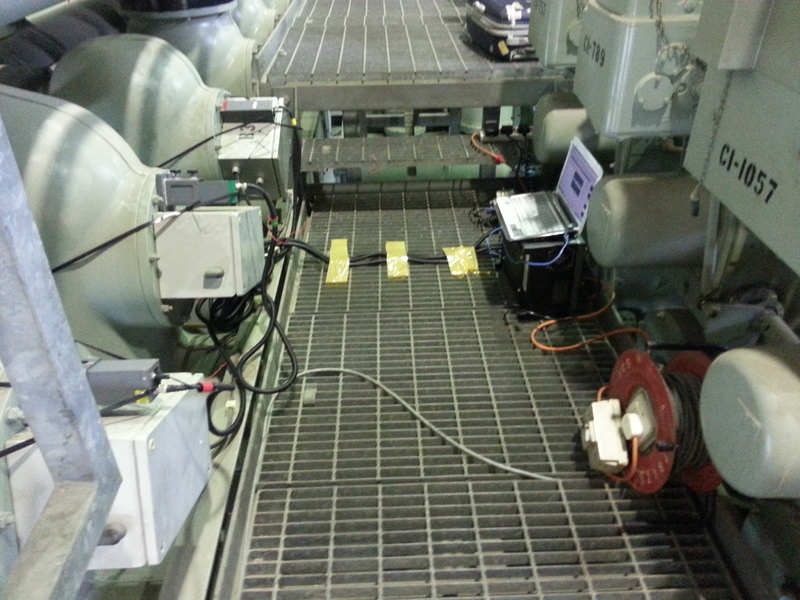 This Continuous Monitoring setup was used at a local power plant to monitor the partial discharge condition over 7 days. With a Fibre Optic Monitoring System, the huge advantage lies in the fact that distance and noise becomes less of an issue as light energy is the media carrying the data through the cable. As in any non-intrusive inspection system, noise can be a big obstacle in data collection and analysis and partial discharges signals affecting the results tremendously. This is the reason why for Online Monitoring System, the conventional coaxial cables used rarely allows for a monitoring distance of more than 50 meters unless signal boosters are used.